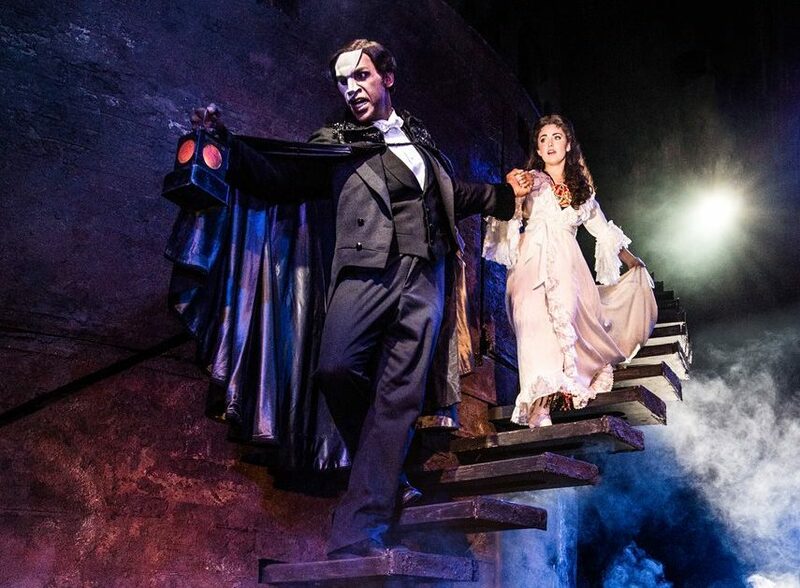 Cameron Mackintosh (Les Misérables, Miss Saigon) presents a new production of The Phantom of the Opera, making its way to the Fabulous Fox Theatre in St. Louis May 9-20. Phantom opened in New York in January of 1988, and is currently the longest-running show in Broadway history – with over 12,500 performances. Audiences will have a chance to experience the magic around the country on the National tour, and St. Louis is next on the list. Quentin Oliver Lee, The Phantom of the tour, grew up in Southern California and has an extensive background in opera. It’s a passion which has driven him since his early school days. Lee, a baritone, had plenty of encouragement from his peers and teachers to pursue singing. Lee auditioned for the role of The Phantom three years ago, but ended up going to Hong Kong for thirteen months to play the role of Scar in The Lion King. When he came back to the states, he landed a role in Prince of Broadway, a show about Hal Prince – the original director of Phantom of the Opera. The Phantom is a complex character, so I wanted to know if Quentin considers him the hero or the villain of the story. The actor says that even night to night, his preparation can be a bit different. Lee still remembers his first experience seeing the show. Norm Lewis, the first African-American to star as The Phantom, was in the title role. While there are too many things to list about why he loves being a part of the show, the actor puts performing with his talented castmates at the top. And what is Lee’s biggest inspiration in acting? 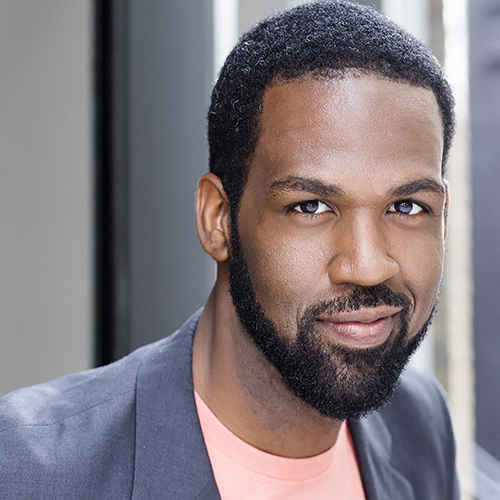 See Quentin Oliver Lee as The Phantom in Andrew Lloyd Webber’s The Phantom of the Opera, coming to the Fabulous Fox May 9 – 20. Tickets are available now via MetroTix. 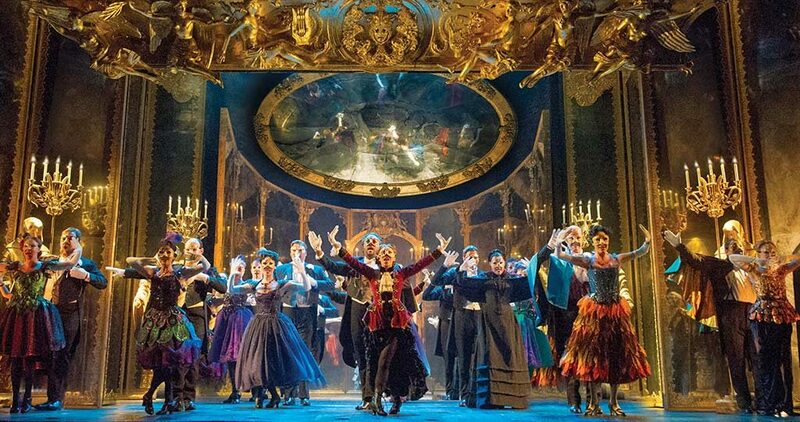 For more information, visit fabulousfox.com or the official tour site at thephantomoftheopera.com.